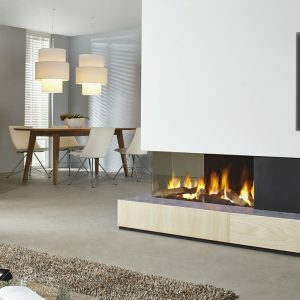 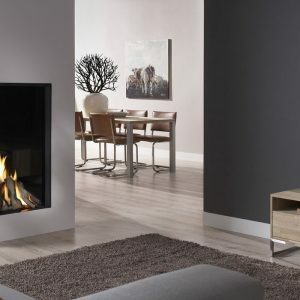 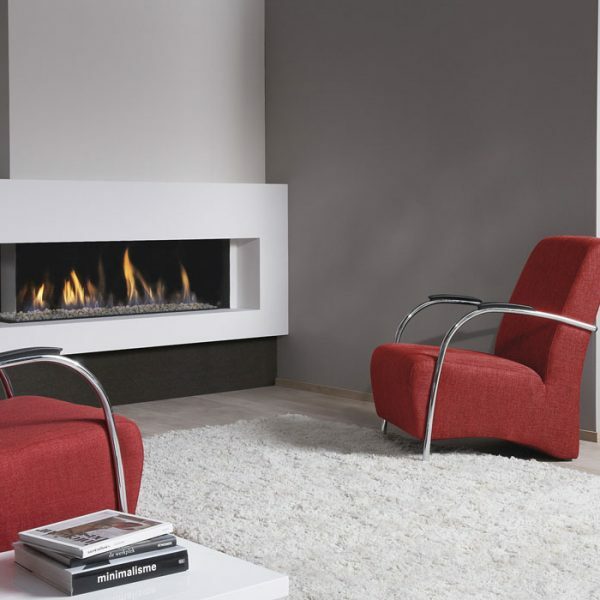 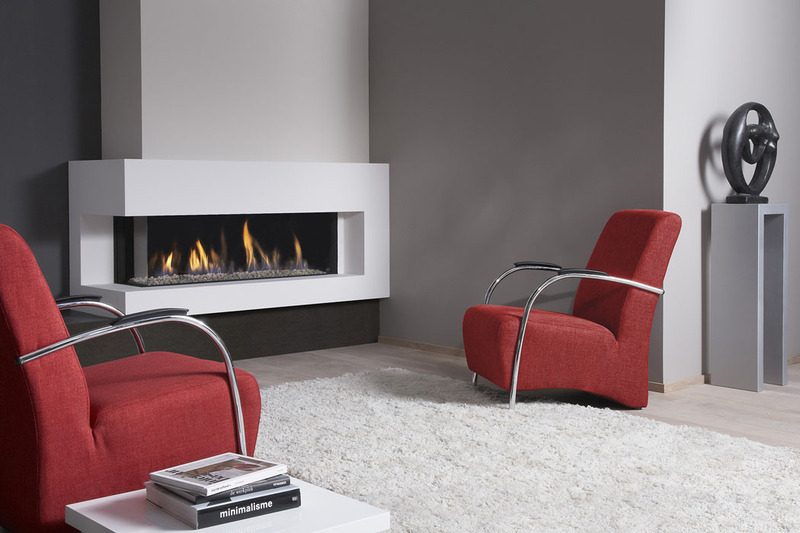 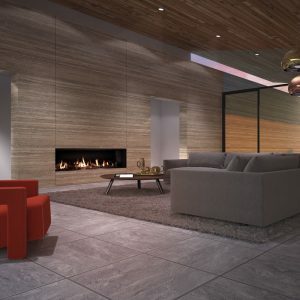 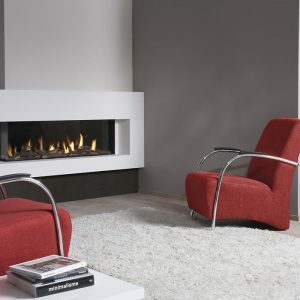 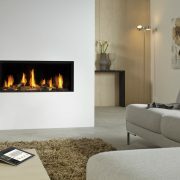 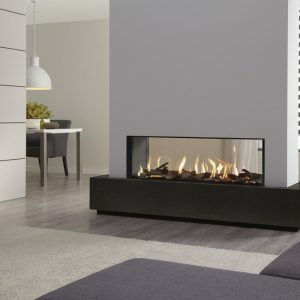 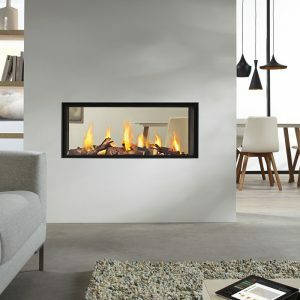 Metro 130XT/2 is an expansive 2 sided balanced flue gas fire. 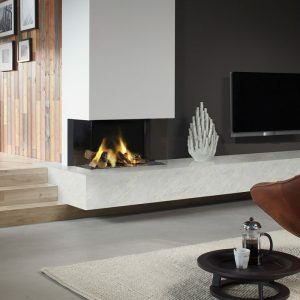 It can be used as a feature in a room dividing wall, transforming an ordinary living room into a warm and dramatic environment. 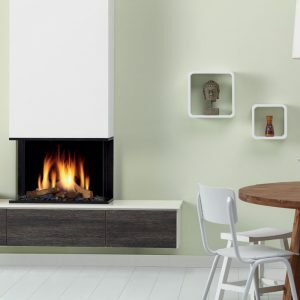 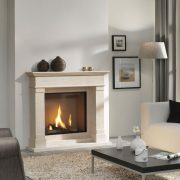 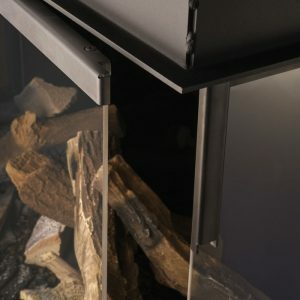 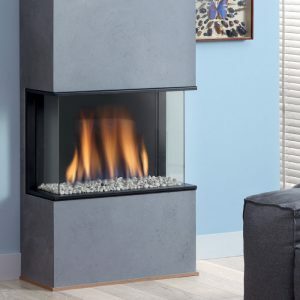 It is available with natural logs or Carrara stone fire beds, mains gas or Propane versions and raised hearths with fabricated chimney breasts. 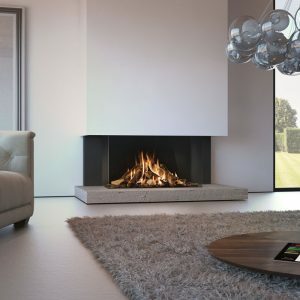 With its efficiency of 82% and heat output of 10.8kW, the Metro 130XT/2 makes a cost effective addition to your home.